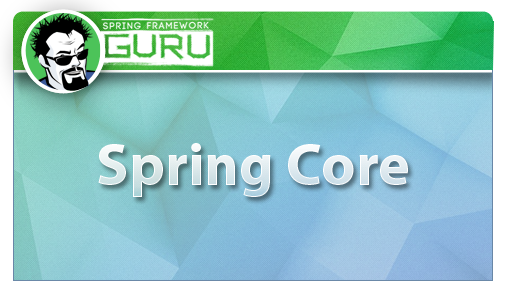 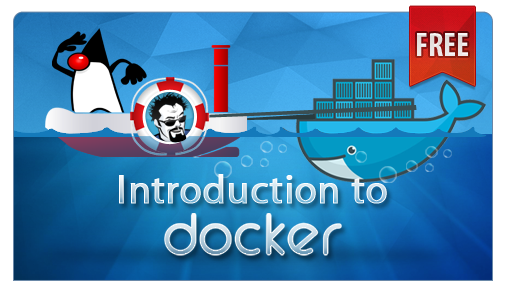 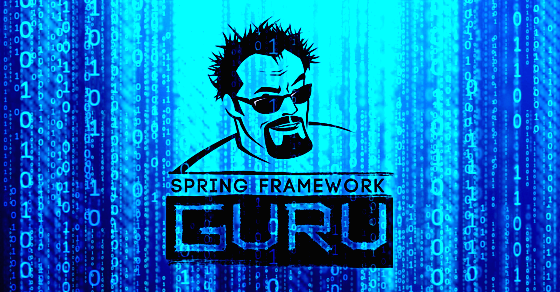 I’ve developed a series of three courses covering the core of the Spring Framework. 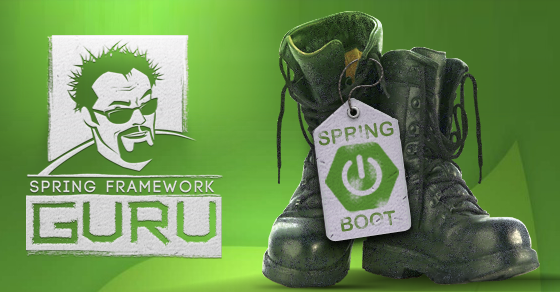 Each course builds upon the previous course, showing you step by step how to use Spring for enterprise application development. 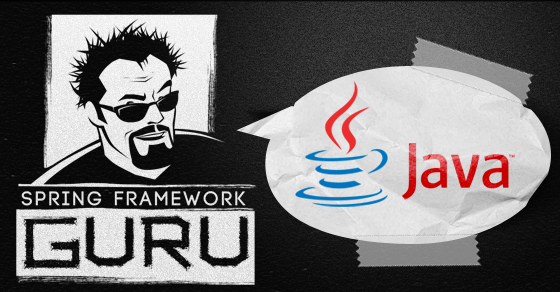 If you’re new to Java development and wish to learn Spring to advance your programming career these courses are an ideal place to start. 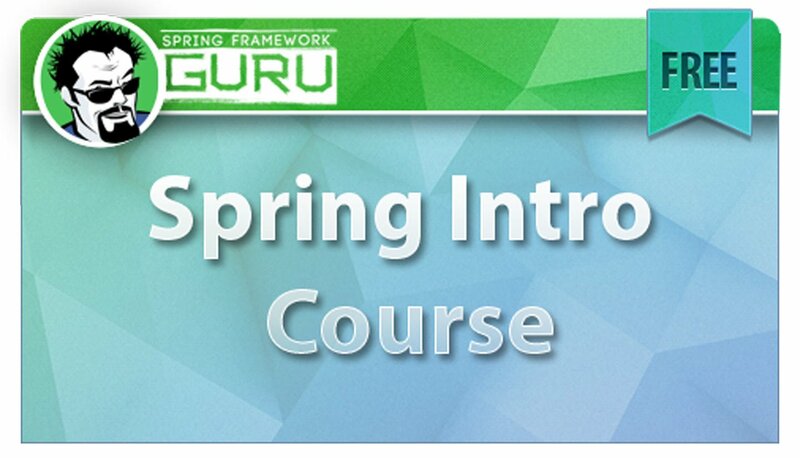 If you’re new to the Spring Framework, my Spring Core online course is the ideal starting place. 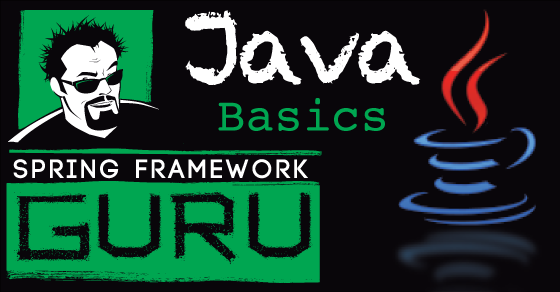 This course is designed to introduce Java developers to writing Java web applications using the Spring Framework. 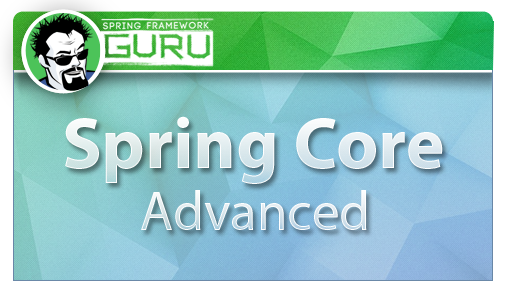 My Spring Core Advanced course builds upon concepts taught in the Spring Core course, to include: Spring Data, Spring Data JPA, Spring MVC, Aspect Oriented Programming (AOP), and Spring Custom events. 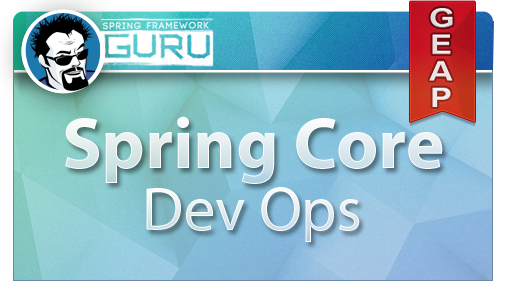 Spring Core DevOps is a course dedicated to deploying Spring Framework applications in enterprise environments. 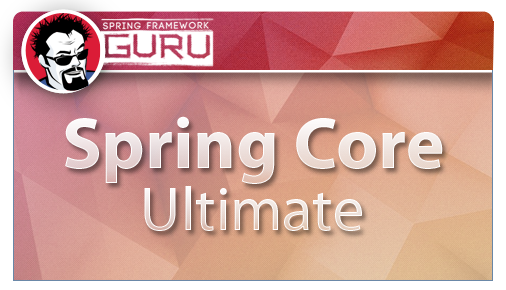 Spring Core Ultimate is a bundle of all three of my Spring Core courses. 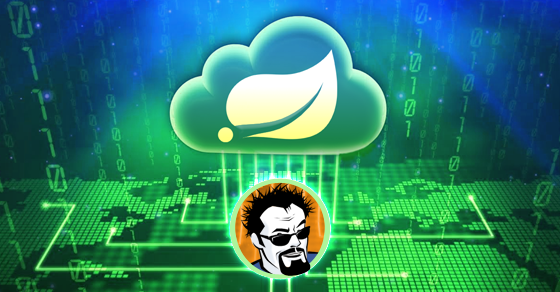 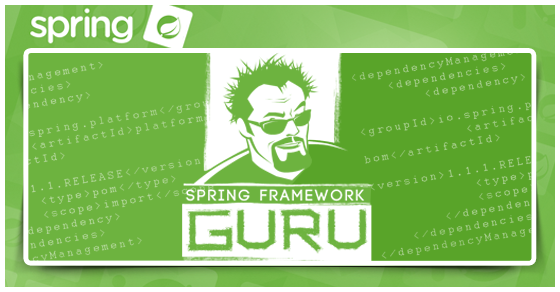 Your ultimate guide to learning the Spring Framework.